Payment is due on the 1st of each month. Bay Area Music Project provides a grace period of five (5) days. Any payments received after the 5th of the month will be considered late and you will be charged a fee of $25.00. Families who miss one tuition payment will become delinquent in their accounts and will be given a deadline to make these payments in full. Failure to meet this deadline will result in immediate suspension from Bay Area Music Project until payments are made. 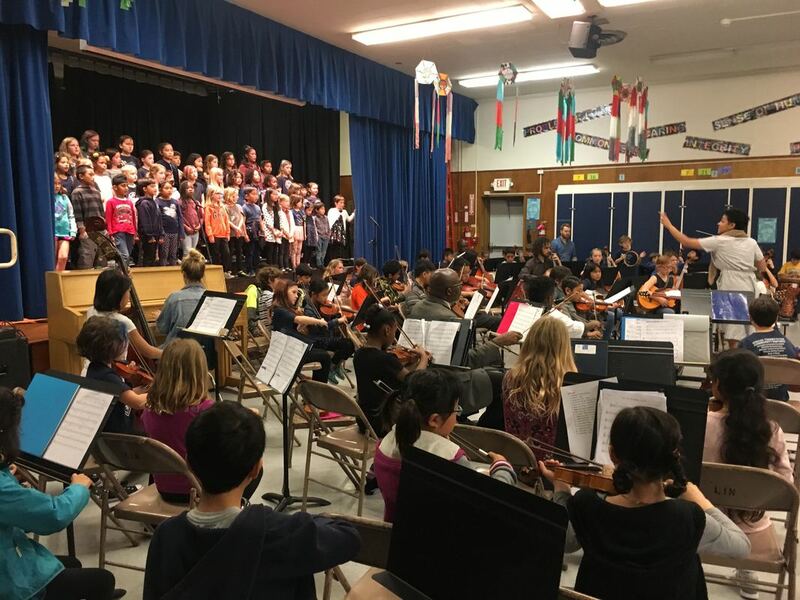 ​Bay Area Music Project provides families a reasonable low cost fee structure for after school care. Pursuing and processing late payments are detrimental to our resources and takes away from our programming. We ask all families to be responsible and submit tuition on time. Please consider setting up automatic monthly payments with your debit or credit card to make things easier for everyone. When enrolling more than one child at the same time, each additional child will be enrolled at a sibling discount. ​​Full tuition scholarships are available to all participants who qualify for free and reduced lunch. ​A financial aid form is available upon request. Bay Area Music Project tuition is based on a sliding scale depending on income.